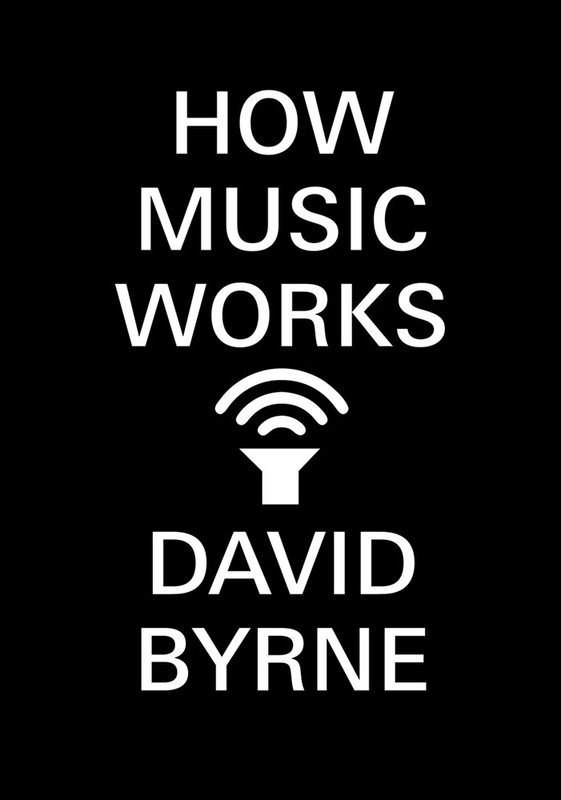 How Music Works is David Byrne's buoyant celebration of a subject he has spent a lifetime thinking about. Equal parts historian and anthropologist, raconteur and social scientist, Byrne draws on his own work over the years with Talking Heads, Brian Eno, and his myriad collaborators - along with journeys to Wagnerian opera houses, African villages, and anywhere music exists - to show that music-making is not just the act of a solitary composer in a studio, but rather a logical, populist, and beautiful result of cultural circumstance. 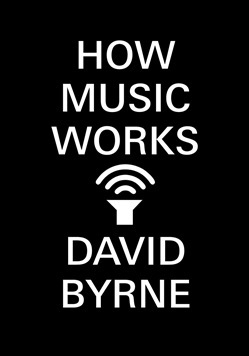 A brainy, irresistible adventure, How Music Works is an impassioned argument about music's liberating, life-affirming power.